When you need corporate employee relocation services, you need to depend on a moving company that can get the job done right while minimizing the disruption to your operations. We are here to ensure that your corporate relocation takes place smoothly. We have accumulated over 90 years of corporate relocation experience. Our attention to detail is second to none. We handle the entire relocation process professionally from start to finish, working with you to ensure the move is stress-free every step of the way. Dedication to our clients’ needs is our number one priority. Corporate transferees are assigned a single source of contact via our team of in-house moving coordinators. 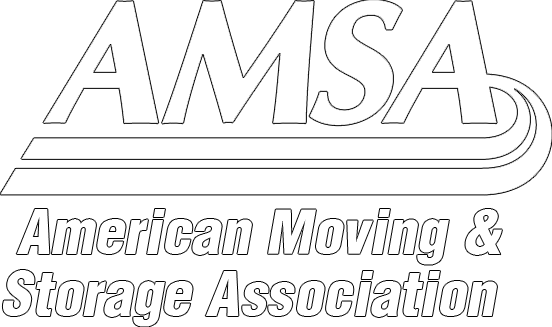 Our coordinators work closely with your relocating employee to ensure a successful, stress free move.